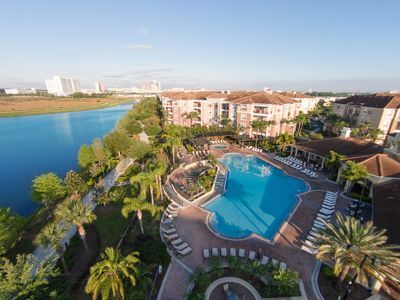 4 Bedroom, 2 Bathroom Premium Lakeview Condo, Next to the Clubhouse, and is one of only a few 4 Bedroom Units in the Resort. 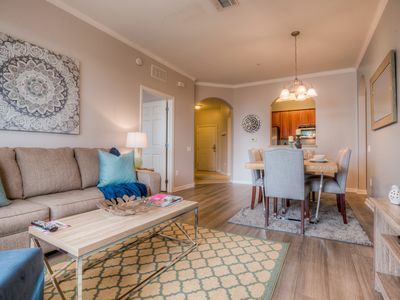 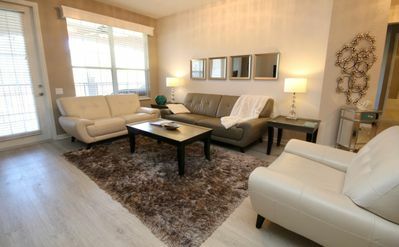 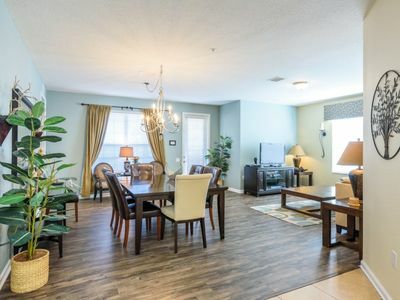 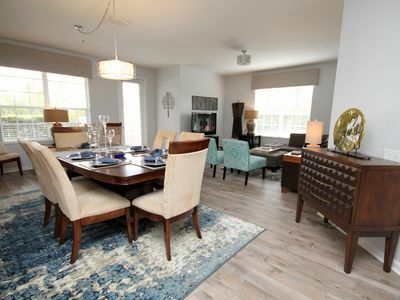 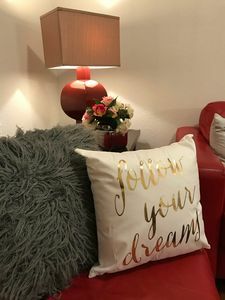 This luxurious condominium with a large comfortable couch for all and beautiful furniture boasts over 2,200 square feet, is tastefully decorated, and fully furnished with everything you need to call this your home away from home, for families and conventioneers alike! 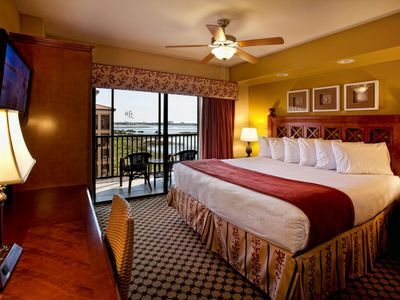 Plus it has a beautiful Lakeview! 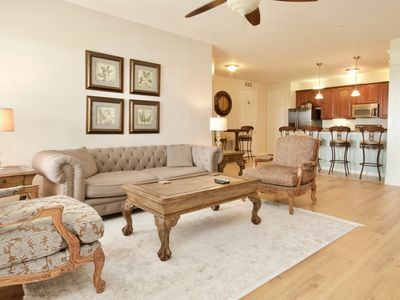 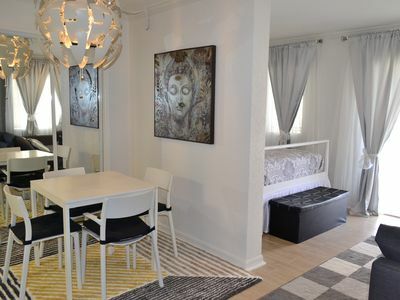 This Condo is large enough to sleep 8 comfortably. 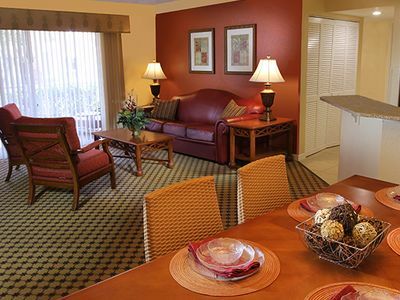 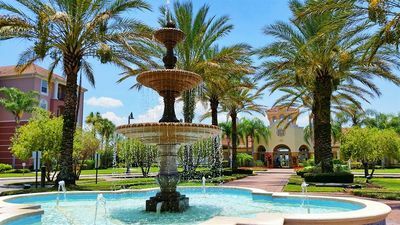 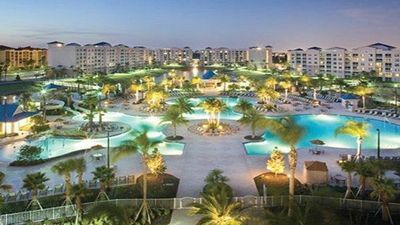 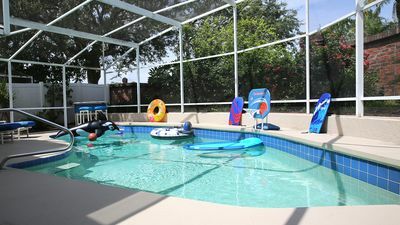 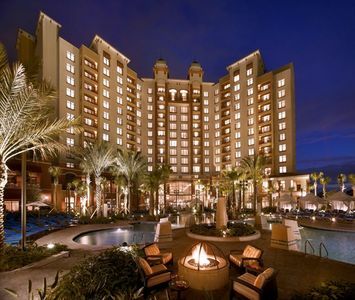 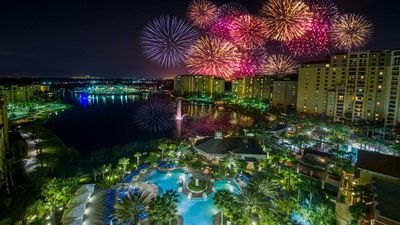 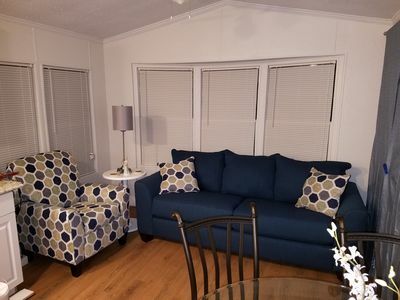 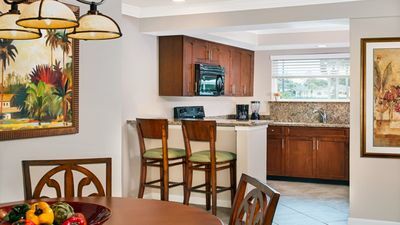 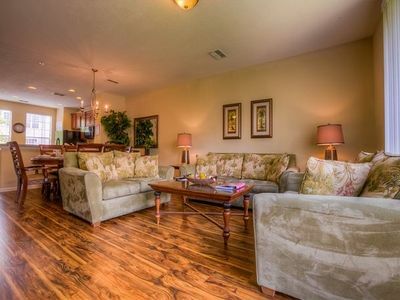 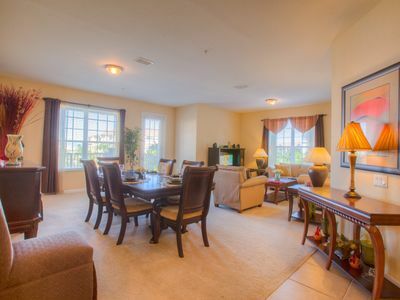 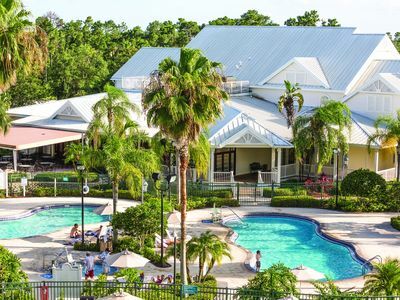 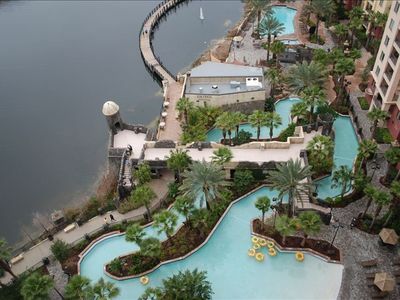 PARADISE 1 / 3Bed-2bath/ Walk Convention Center/ 9m Universal/15min Disney.